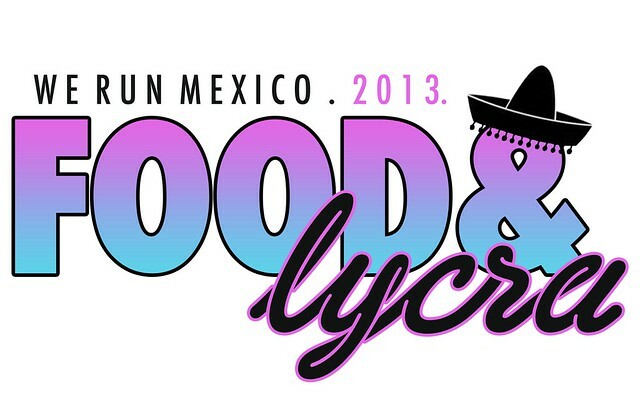 Mexico, Belize, Guatemala - the Food & Lycra sisters are coming! For this year's big trip with the girls, we are going on a little adventure to Central America! We will be traveling for two weeks from Cancun and making our way down the coast to Playa Del Carmen, Tulum, checking out all the Mayan Ruins, caves and architectures along the way. Travelling further down south, we will be crossing the Mexican boarder and hitting up Belize and Guatemala!! THAT'S WHATS UP! Our We Own The Night journey and training will continue on the other side of the world as we Bridge The Gap with a runner, Santiago, from Playa Del Carmen. He was first mentioned to us by Knox from Black Roses NYC when we Bridged The Gap in Paris with Run Dem Crew earlier this year. If Knox tells you this is the guy to meet in Mexico, then you make sure it happens! Santiago has been THE most helpful person ever and has kindly planned out some exciting runs for us! Check out his Instagram to see the kind of routes we will be taking. We will be doing a series of runs through archaeological parks, fisherman villages and the wilderness of the jungle to visit the lagoons and ruins, climb pyramids and, of course, to the beach! 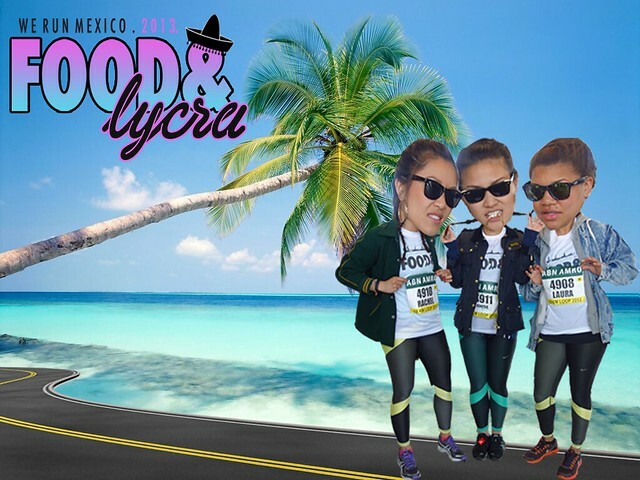 We cannot wait to join him to explore Mexico through running - what better way to see a city? A trip with the girls, wouldn't be a trip with the girls without food - so naturally we will be checking out all the local restaurants and markets and hoovering up the local cuisine!! CANNOT BLOODY WAIT TO EAT.